But once I cracked it open, I found a pleasing rum that’s a good value at $20 a bottle. The nose is almost all wood and mineral, with none of the sweetness I was expecting. 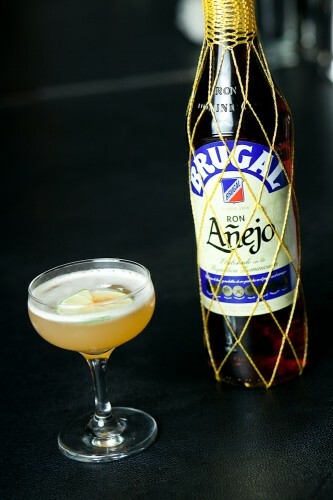 Although the start and finish are a little sharp, overall Brugal has a buttery, oaky flavor with some hints of fruit. It’s not what I’d consider a sipping rum (though it is enjoyable to drink on its own) and performs very well in a variety of mixed drinks. I’ve tried simple concoctions with soda and juice, classics like a Papa Doble and more experimental tipples with a lot of ingredients and wasn’t disappointed.